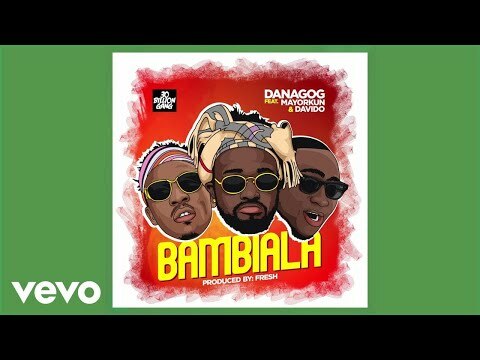 Multi-faceted entertainer, Danagog is set to light up the Nigerian music industry yet again with an upcoming stunner he titles, “Bambiala.” He didn’t go this outing alone; he scores the future of DMW hitmakers, Davido and Mayorkun. Danagog whose real name is Daniel Damilola Agunbiade isn’t a lightweight on the circuit and isn’t new with collaborations with Davido as they share team affiliations. One thing is certain, Davido‘s contribution will surely create the buzz. Especially Considering the fact that the Omo Baba Olowo (O.B.O) is on a massive roll with recent hit songs including “If,” “Pere, “Fall,” and even the success of his 30 Billion World Tour. 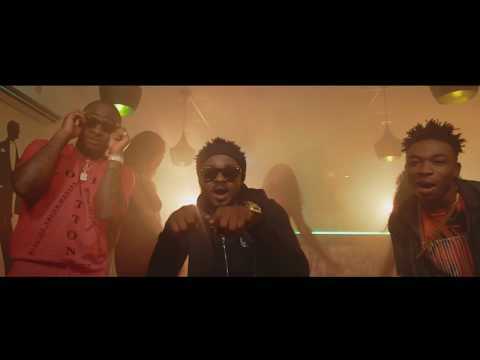 Danagog and “Eleko” crooner, Mayorkun are no strangers either. Their May 2017 collaboration titled “I Love You” still features on our playlists and we expect nothing but another celebration of their musical chemistry. Since the prolific producer, Fresh, enjoys production credits on “Bambiala,” you can expect nothing but the banging beats and dope instrumentals. We also anticipate a party tune that sets the dance floor and social gigs alight without a worry for morals or manners till mama calls. “Bambiala” is our latest bae and we’ll definitely rock and groove to this masterclass. You can already join in the mood and groove; simply stream, download, then share your thoughts and opinion in the comments section below.